(1) How should career guidance evolve in response to the likely impact of the ‘future of work’ on the working population? (ii) What areas of career guidance policy and delivery would benefit from greater co-operation or action at EU level? 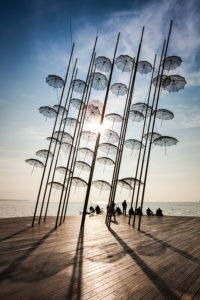 The second meeting held in Thessaloniki (8th June 2018) examined ways of collecting comparable and reliable information on a European scale in the field of lifelong guidance and career development issues. The gathered information and analysis aims at identification of gaps and solutions, beyond a snapshot of national guidance systems. Some the themes emerging: career management skills; validation and guidance #validation; and supporting adult learning and qualifications.